Chiang Mai, Thailand. Circa February 2016. Buddhists praying around the pagoda in Wat Phra That Doi Suthep RatchWarawihan. hd00:15Chiang Mai, Thailand. Circa February 2016. Buddhists praying around the pagoda in Wat Phra That Doi Suthep RatchWarawihan. hd00:23BHAKTAPUR, NEPAL - CIRCA APRIL 2014: Sculptures at the Durbar Square of Bhaktapur. 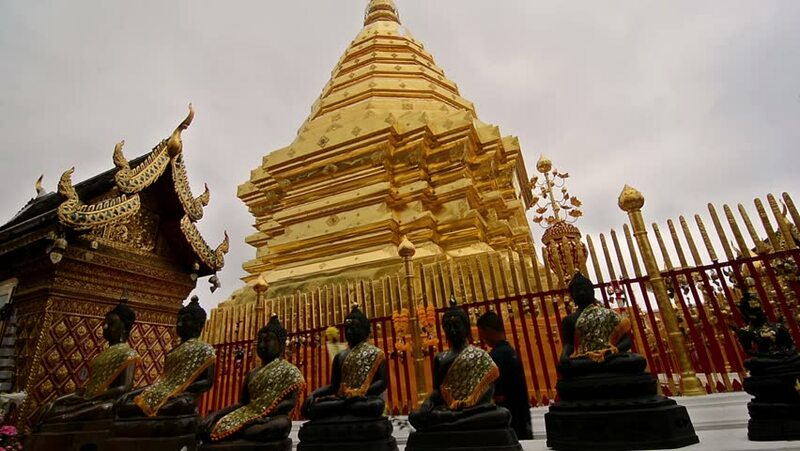 hd00:16Phra That Doi Suthep Attractions in Chiang Mai, Thailand Date 10/24/1016 time pm. 12:00 Thailand Time. hd00:25BHAKTAPUR, NEPAL - CIRCA APRIL 2014: Sculptures at the Durbar Square of Bhaktapur. hd00:05Forbidden City, Beijing - July 2010: Bronze lion statues guard the entrance to the Gate of Supreme Harmony in the outer court of the Forbidden City, Beijing, China.